There are so many types of makeup. There are mounds of products. So many things for the same result. And all the products have so many different packages. Different formulas have different packages. I was debating whether to do this one or What Products Are For first. 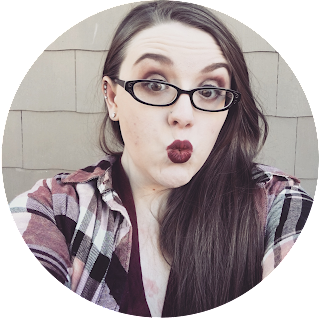 I decided to post this one first because in the What Products Are For post I talk about the packages, so I thought I should upload a post going into detail on the types of packages for makeup first. There aren’t a ton of packages but there are enough of them to get their own post. As there are not a bunch this won’t be too long, at least I hope not. I have a record for long posts. 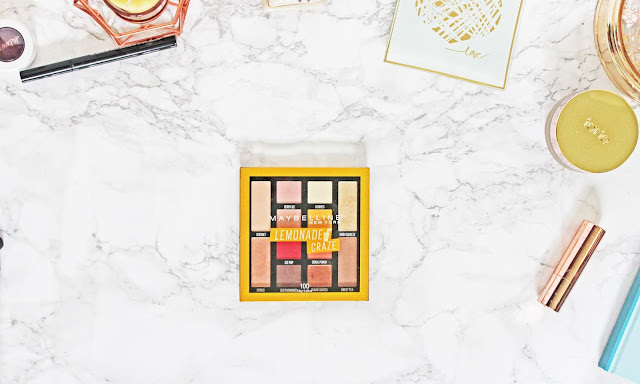 A palette is a collection of 5 or more products. Most brands only do eyeshadow palettes but a few do other products too. Mac does a blush palette of 6 blushes, NYX has a highlight & contour palette, Lorac has an eyes and cheek palette that has 6 eyeshadows 2 blushes and 1 bronzer. Urban Decay has a palette with a blush highlighter and a bronzer. Palettes are great. You get a lot of product for a (usually) great price. A pot is basically a compact. Everyone in the beauty world calls them pots. I think that’s from Mac and Urban Decay. You can take their eyeshadows out of the pots and have just the shadow in its pan. They call it de-potting. You remove the shadow from its pot and put it into a make your own palette box. Other powder products and some concealers come in pots too. Everyone knows what a pencil is. Makeup is a little different. There are ones you have to sharpen but there are also pencils you twist up. One of the high-end brands Smashbox makes a self sharpening pencil, lip and eye liner. A squeeze tube is what face moisturizer typically comes in. It’s a soft plastic tube with a screw off cap. Sometimes with makeup there can be a brush on the end of the tube. This is mostly a concealer thing. The itCosmetics CC cream comes in a squeeze tube but it has a pump on the end of the full size. This is that hard plastic tube that a lot of concealer and lip products come in. It typically has a wand with a fluffy brush on the end. Mascara has their brushes and some lip products have a lip brush. Makeup bottles are typically glass and are usually only used for foundation. Most foundation bottles have a pump on them or the company that makes the foundation sells a pump. Some bottles are just a pour out type. What I mean by twist up is lipstick, lip balms, and the occasional concealer. That twist up tube stick whatever you want to call it. There are also cream blush sticks that have the same packaging. This is referring to the cubby lip pencils. Some of these have to be sharpened others twist up. Some people call them cubby sticks. There are also eyeshadow crayons that are like cream shadow sticks. Most people call them shadow sticks. I really hope that this post made sense. Sometimes something can make complete sense to you and is complete gibberish to someone else. Haha. This is one of the posts in my Beauty Basics series. 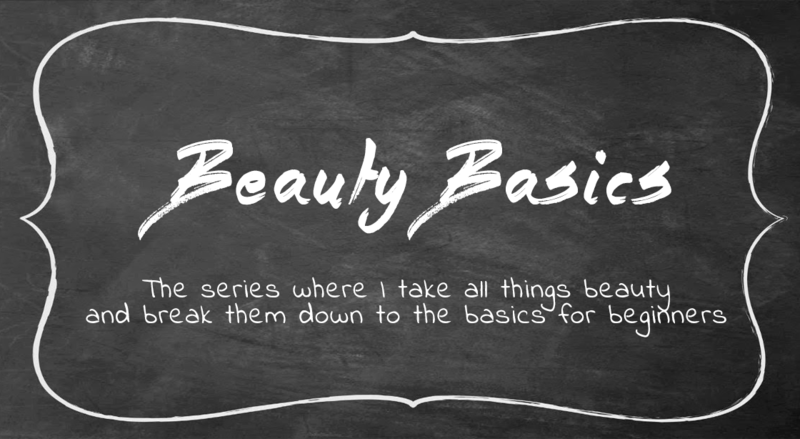 I am breaking down the basics of makeup for the newbies. This series may end up being a disaster and we will just stop it and never speak of it again. Haha. Maybe it will be great. Who knows this is only the second post. You can find the first post here. It’s all about makeup lingo.